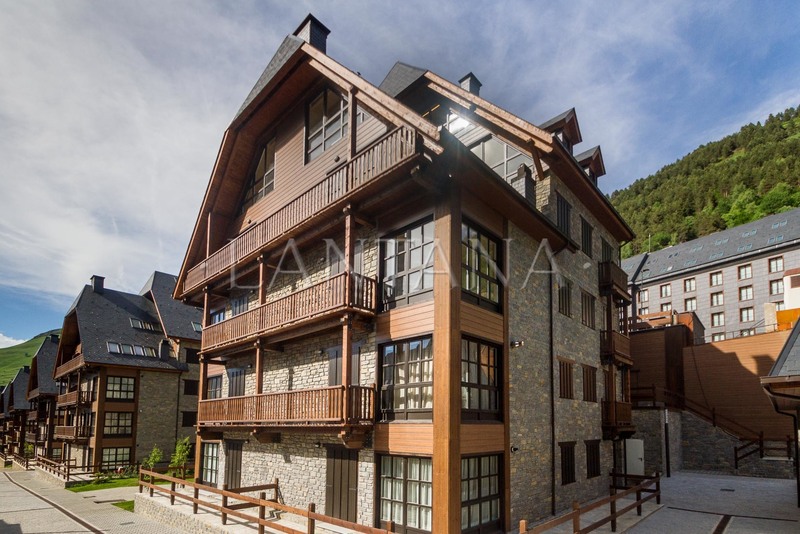 Impressive duplex in Val de Ruda, it is a unique property in the prestigious urbanization of Val de Ruda, this beautiful apartment is born from the union of 2 duplex getting well, a large apartment with lots of space, large rooms and at the same time all the comforts and advantages of a large house but concentrated on 2 floors. 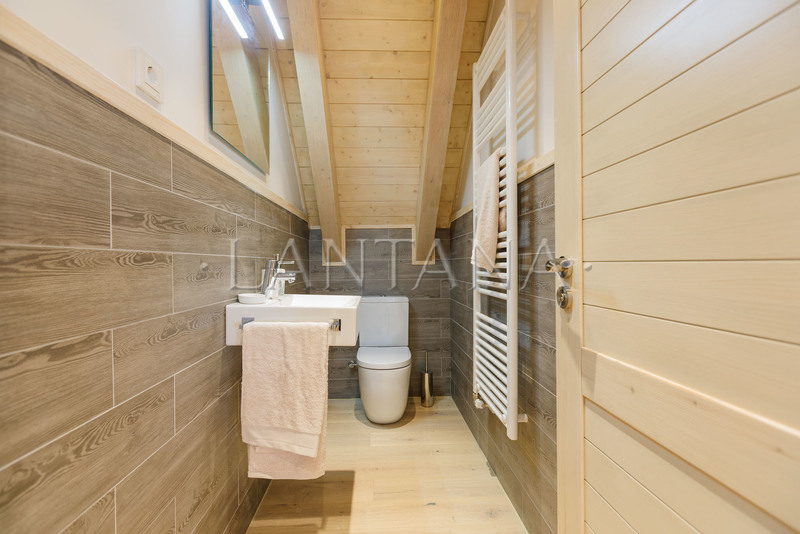 On the first floor we find a large bright living room with 2 rooms, a first relaxation area with incredible views of the Ruda Valley and another where we find a nice fireplace, on the other side of the apartment we have the living room with an exceptional open kitchen with island and a bathroom. 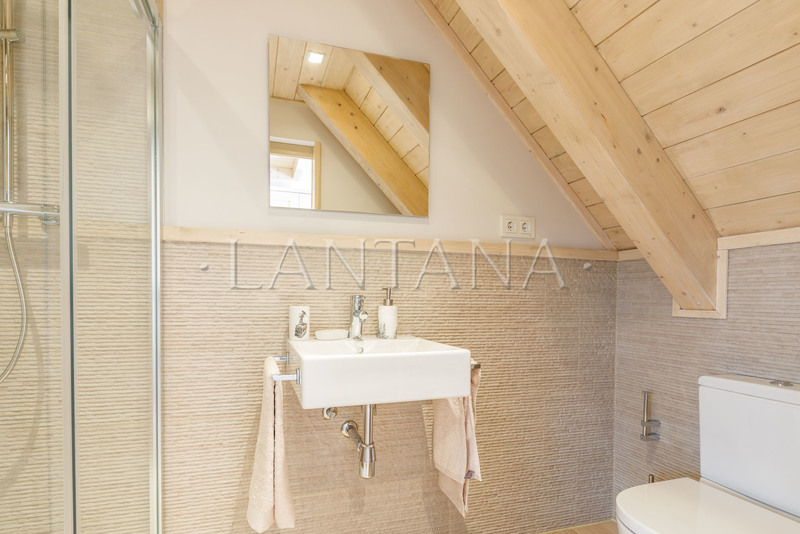 We enter the bedroom area where we will find 2 en suite bedrooms, one with 2 beds and another with a double bed and a dressing room. 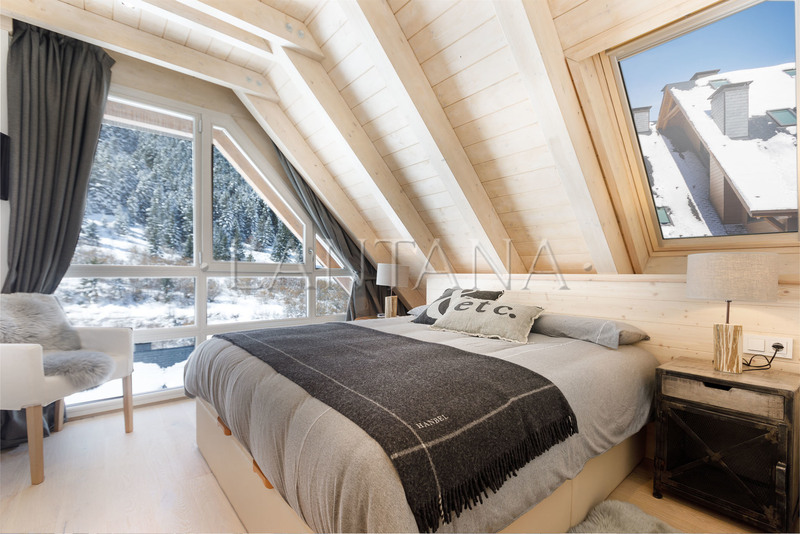 Finally, we come to an incredible and special master bedroom, which has a large bedroom with balcony, dressing area and 2 bathroom areas, one with a shower and the other with a bathtub. 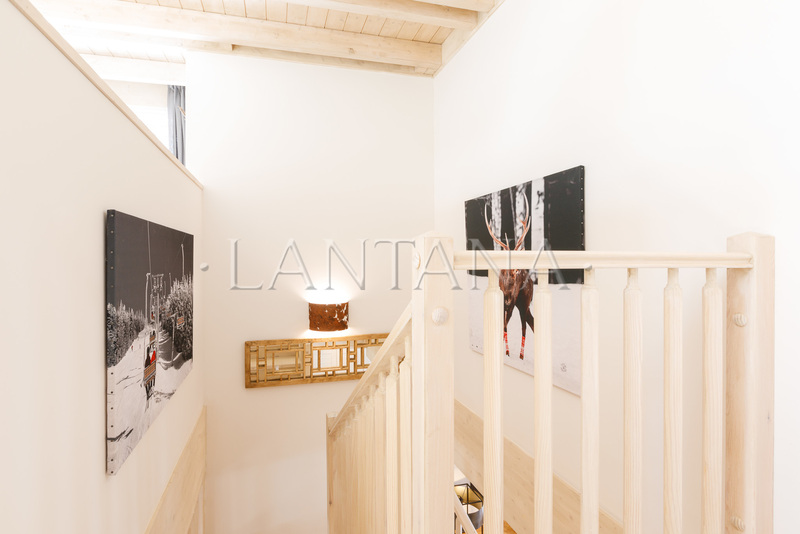 We go up to the second floor where we will end up falling in love with this apartment, finding a large space with a suite room with bathroom, a living room and a small open kitchen, this space will allow us to receive guests and offer them the greatest comfort and privacy possible. 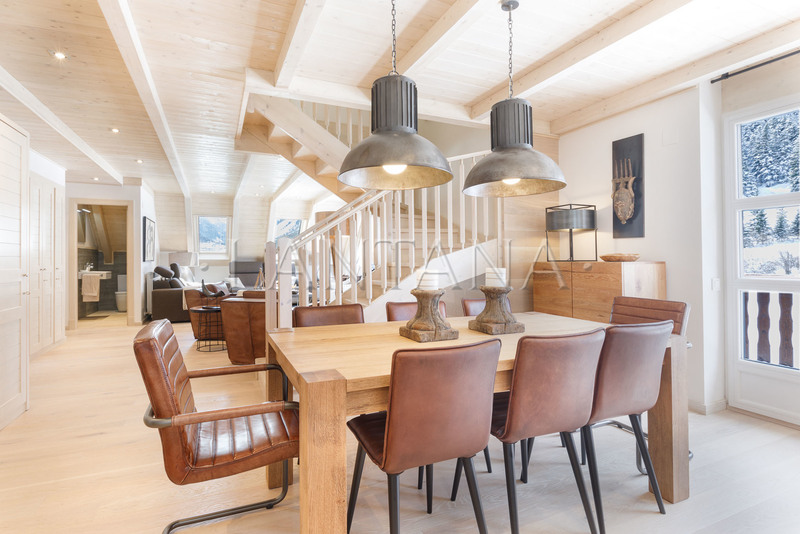 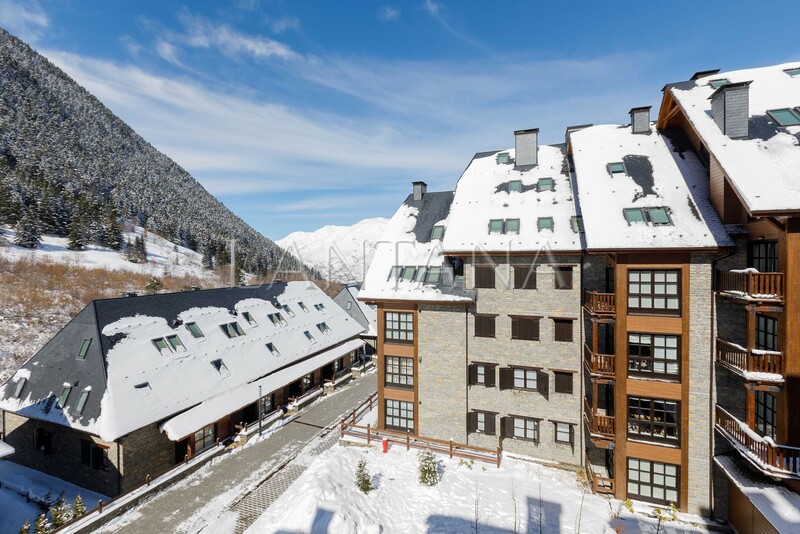 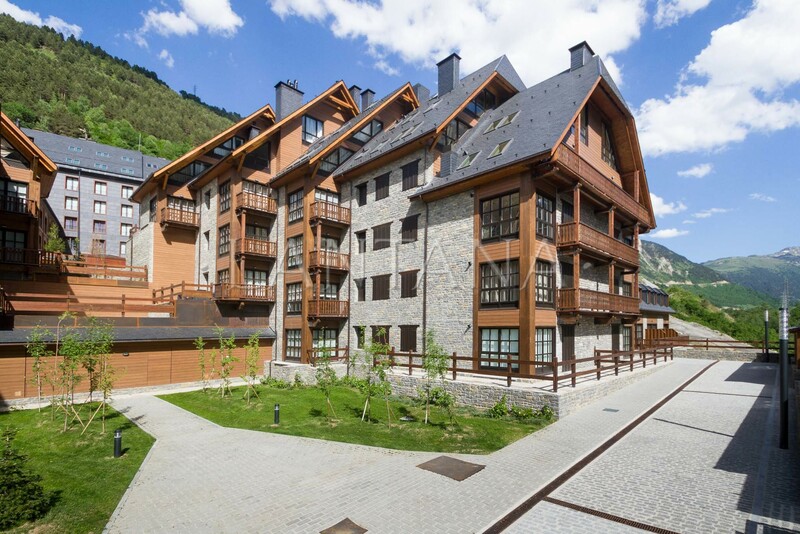 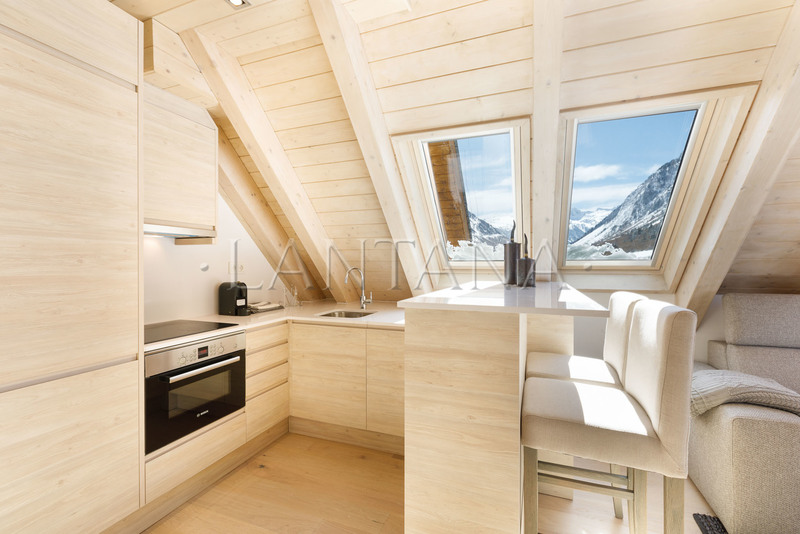 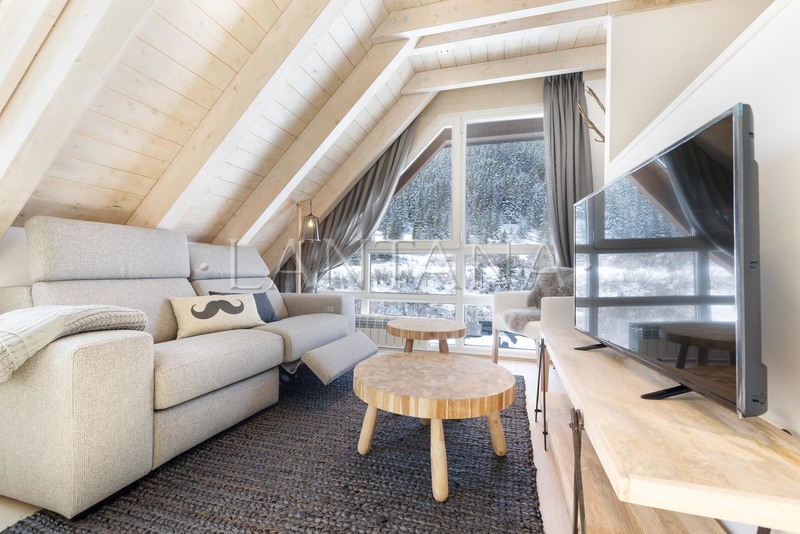 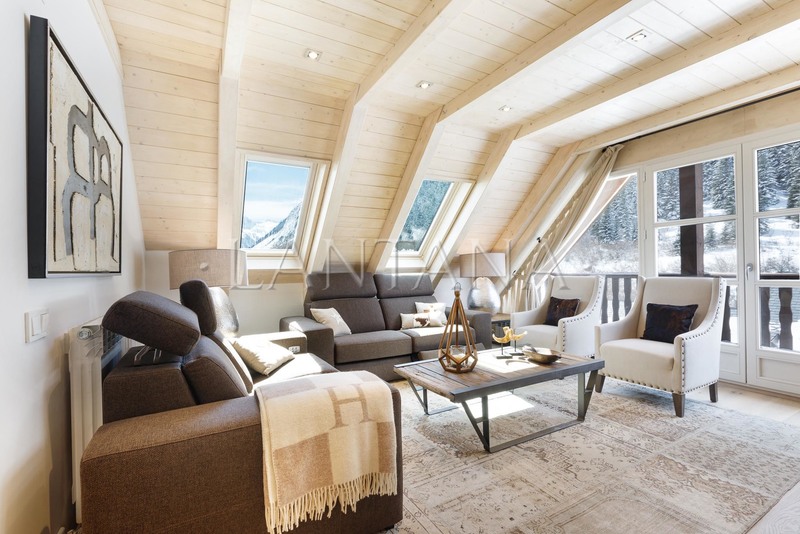 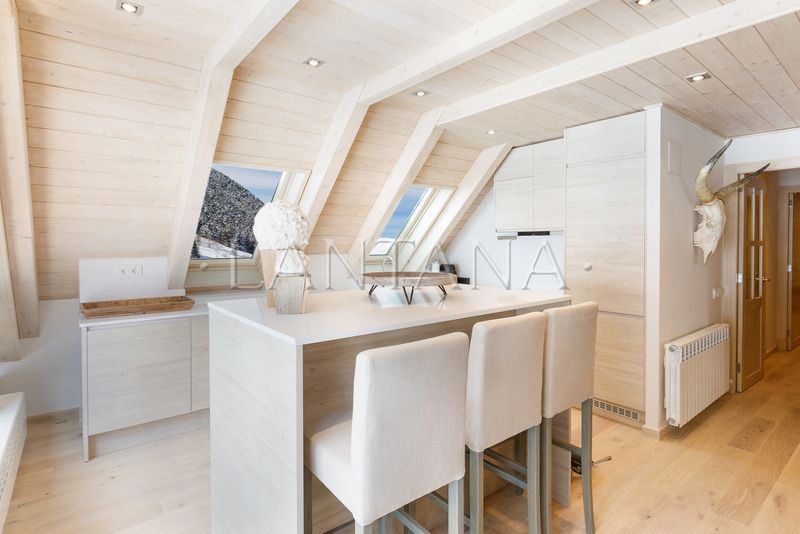 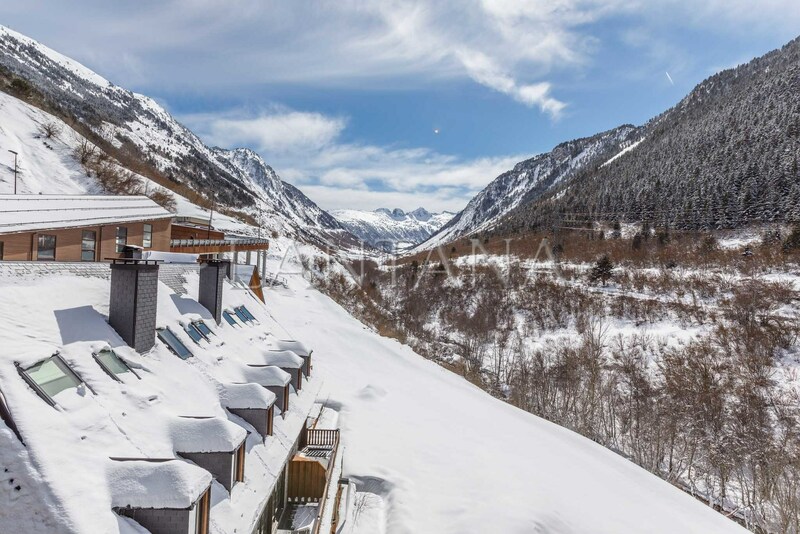 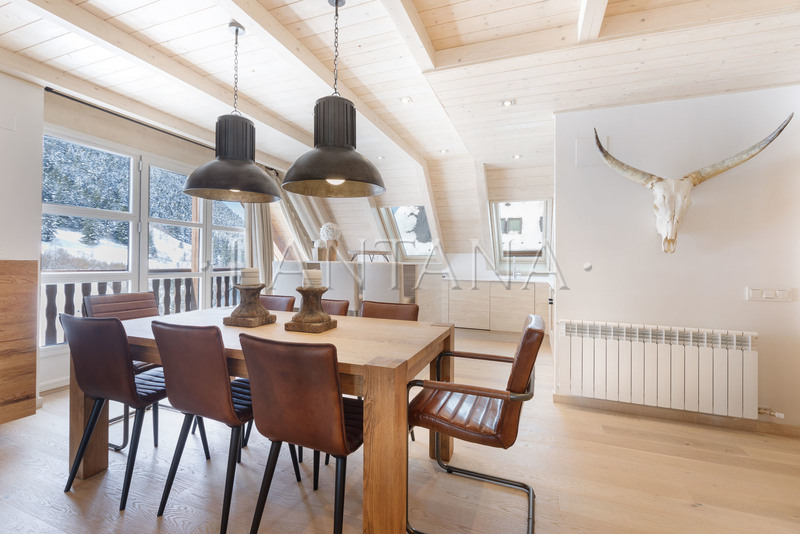 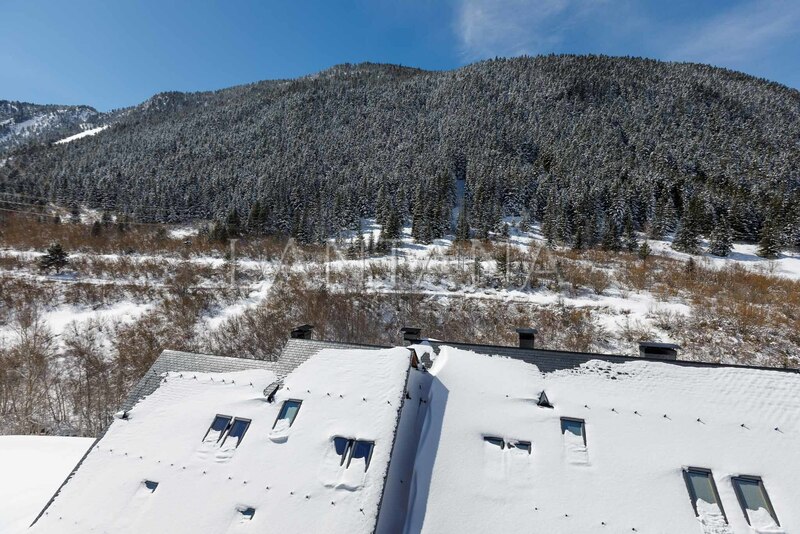 This apartment is new construction, it is sold fully furnished and also includes 4 parking spaces with storage and ski storage in the area of ​​access to the gondola lift.